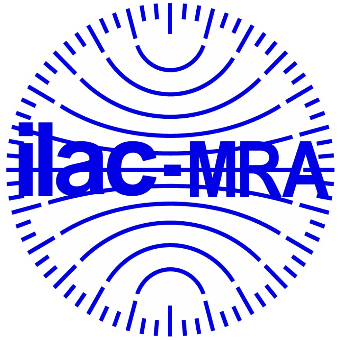 Master Licensed Electrician on staff with over 30+ years experience in the Electrical/Automation Industry. 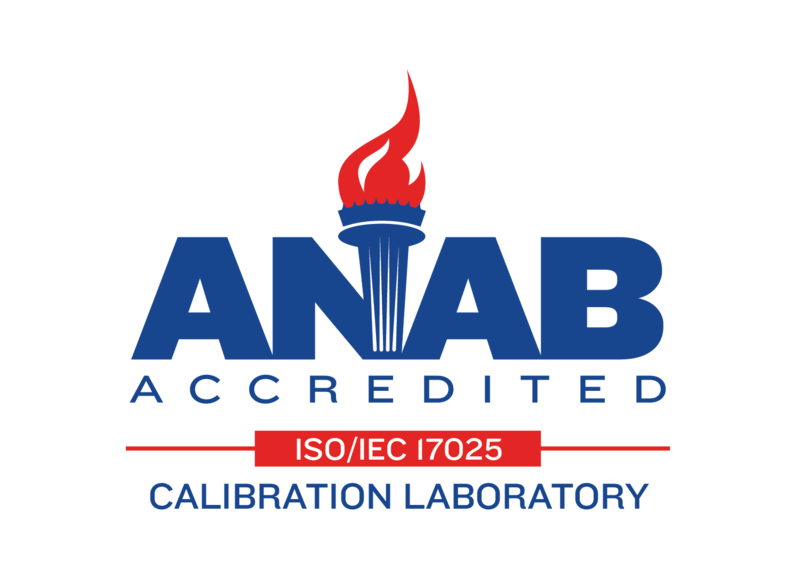 EM-Calibrations (also known as Electronic Mechanical and E&M Cal) is a fully-accredited calibration services company with ISO/IEC 17025 accreditation. Based in central Massachusetts, we serve all of New England. We will provide you with our full-service calibration and expertise, including an on-staff Master Electrician, eliminating the need for additional contractors. We’ll lower your costs and down time.